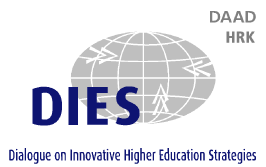 (Accra, 4 November 2015) How can an African higher education institution be developed and positioned in the national and international context, and how important are university rankings? These are the central issues currently being discussed by thirty deans from Ethiopia, Ghana, Cameroon, Kenya, Malawi, Nigeria, Sudan and Uganda in the Ghanaian capital Accra. By exploring these topics, the participants are continuing on Osnabrück University of Applied Sciences’ International Deans’ Course (IDC), which they embarked on in Osnabrück in summer. The second of the three continuing education sections that make up IDC kicks off for the first time with a public conference on university rankings. “Rankings are omnipresent in our daily lives. Countries, hotels, electricity providers and many other suppliers of products and services are ranked. League tables for universities and universities of applied sciences are also discussed at great length. For some time now, the relevance and risks of rankings for Africa are being discussed in depth for the first time,” explained Project Leader Professor Dr. Peter Mayer. “What are the criteria applied to different rankings, what risks and opportunities do they involve, and what kind of strategy can the university management adopt to remain competitive?” – this is how Mayer sums up the issues that science managers are increasingly compelled to address. 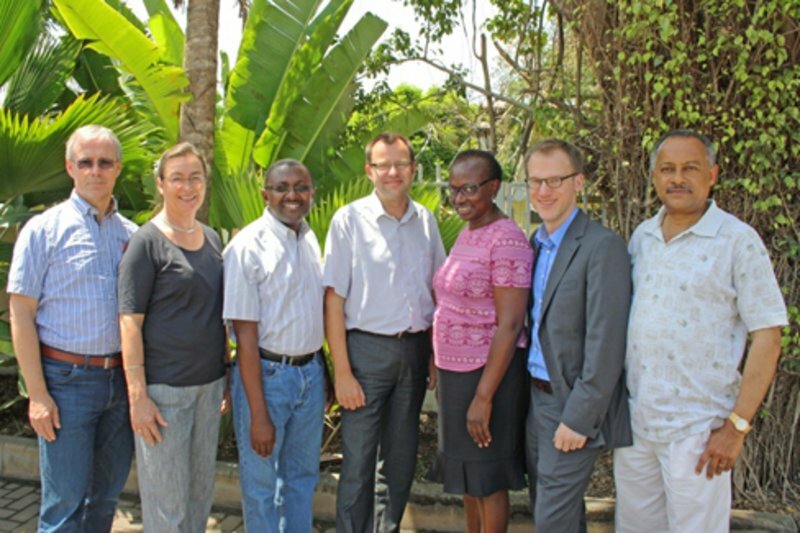 In Accra, Professor Dr. Frank Ziegele, Executive Director of the CHE Centre for Higher Education and Osnabrück University of Applied Sciences scholar, explained the problems related to traditional rankings. As an alternative, he developed the ‘U-Multirank’, initiated by the European Commission. “Rankings should not only represent top-level research, they should also take account of the diversity of the tasks performed by higher education institutions in the areas of research, teaching, knowledge transfer and regional responsibility. Then African higher education institutions will also have a fair opportunity to demonstrate their profile,” Ziegele argued. 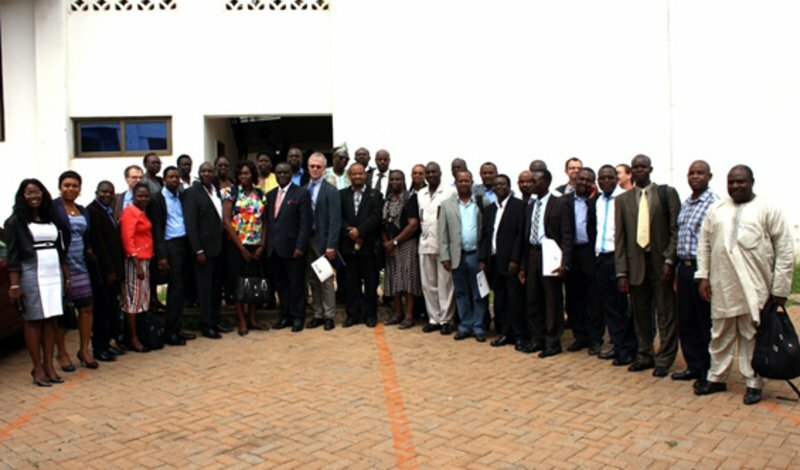 The African deans will complete the IDC programme in Ethiopia in February 2016. In regional IDC workshops, they focus primarily on developing and evaluating their individual projects.